HAND-CRAFTED SHOES that combine contemporary design with architecturally crafted comfort, busting down the demarcation line between work and play. It’s that quest for perfect balance that defines Ashley Lim, which combines the best of Seoul’s hand-craftsmanship with Sydney’s contemporary design sensibility. 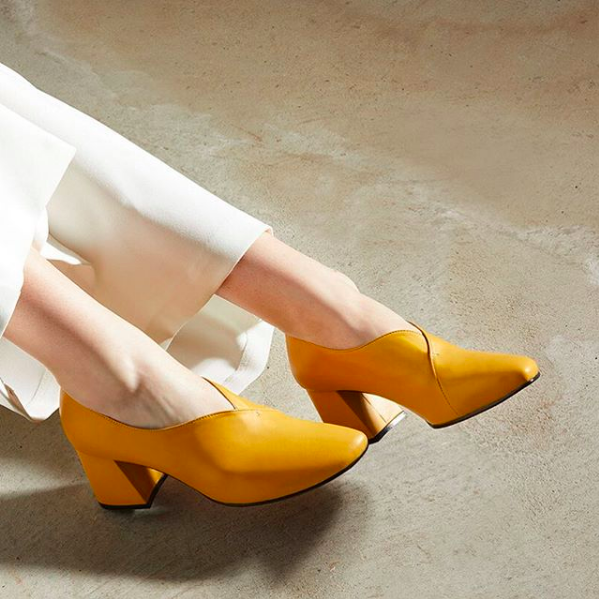 Ashley believes women can have it all: stylish, memorable and elegant shoes that are so comfortable, they can effortlessly transition from the nine-to-five day to a high-octane evening. Creative director Ashley Lim has tapped into her love of structure and form as a professional architect to raise the stakes in style and comfort. Additionally, she incorporates her passion for surrealism and a less-is-more approach to create timeless classics adorned with unexpected twists.